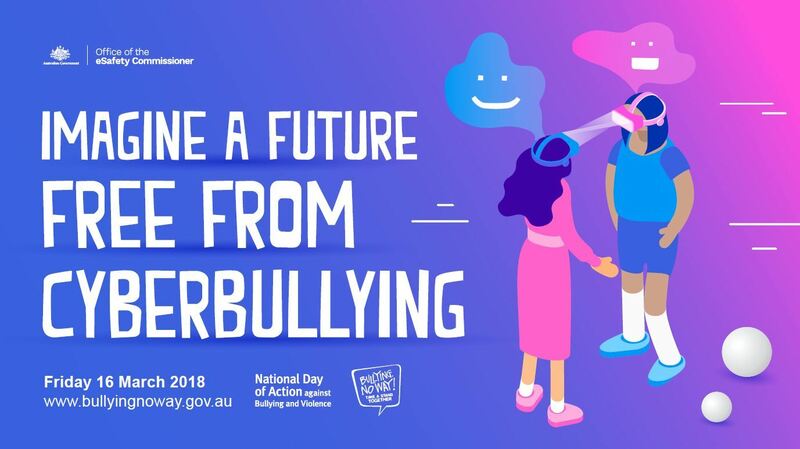 These sessions ask students to imagine a school, in the near future where students use technology without fear of bullying and harassment – a place where students feel empowered to solve online bullying issues together and where teachers and students work together to ensure safe online spaces for all. 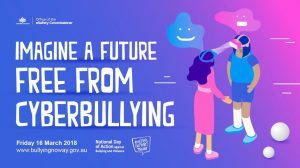 Identify how the actions of bystanders, friends and family can prevent and/or stop online bullying and harassment. Propose strategies for managing the changing nature of relationships including dealing with cyber bullying and building online friendships. Propose ways to share information about local services young people can access for help with cyber-bullying issues. The session will run on Adobe Connect for approximately 40mins. The session will be capped at 150 connections. A reminder with the room link will be sent in the morning of your session. Test Adobe: You can test your Adobe Connect connection at any time at the DET test room.